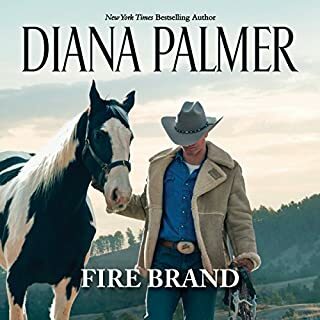 New York Times and USA Today best-selling author Diana Palmer returns to Wyoming with a fiery new couple! 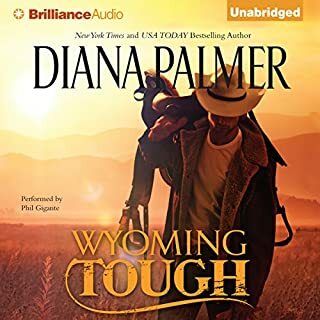 Wolf Patterson and Sara Brandon are arch enemies from ages ago, but mischievous fate has brought the tall rancher with the pale blue eyes together with the dark-haired beauty - on neighboring Wyoming ranches. 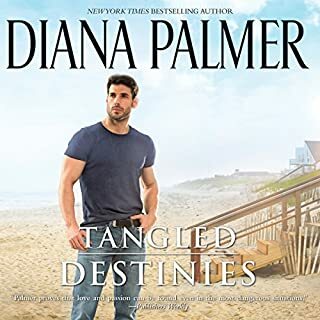 At first, sparks fly, but despite Wolf's misguided notions about the spirited Sara and her indignance over the assorted injustices he has thrown her way, a truce - of sorts - forms. Suddenly Sara notices Wolf's face, while not conventionally handsome, draws her like no other man has ever attracted her. And Wolf sees into the compassionate soul that Sara hides from the rest of the world. 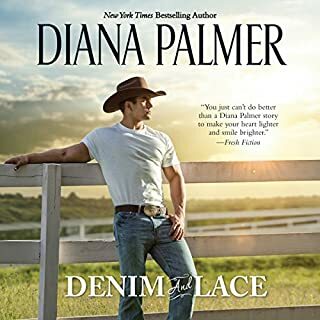 But they are two passionate people with a talent for falling out… can love find the space to take root on the stunning Wyoming plains? ©2014 Diana Palmer (P)2014 Brilliance Audio, all rights reserved. This book was long. I like the story, but the repeats way to much, you gave the douting so much drives me crazy this book cold be cut by at least 1/4or more if you didn’t repeat so much. Narration was good but the story is basically a rewrite of first 3 books. I won't read anymore in this series. Great story. Love the male voice, but not too keen about the female part. Good read non the less. The characters are interesting but, the story was not. I skipped through a lot of it,, the only thing that held me to the end was the narrator MR PHil. G. Thanks to him I got to the end.. In my humble opinion, this one is a miss for Diana. Usually, the books are quite entertaining for me. Once again I was pleasantly surprised great read! 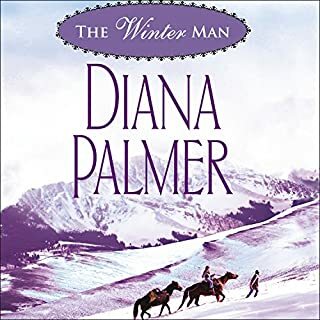 Now on to the next book from Diana Palmer. I loved win Wolf and Sarah found out that they were playmates in the same game.